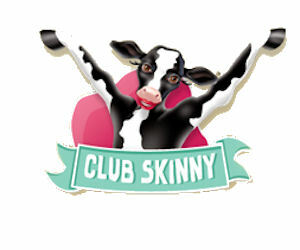 Join Club Skinny Cow and earn points for free rewards like free Skinny Cow gifts, money saving coupons and more! 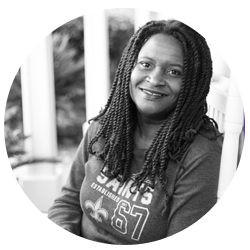 Sign up now and get 500 free points and another 250 on your birthday! Earn more points for watching videos, sharing on social media, taking surveys etc.